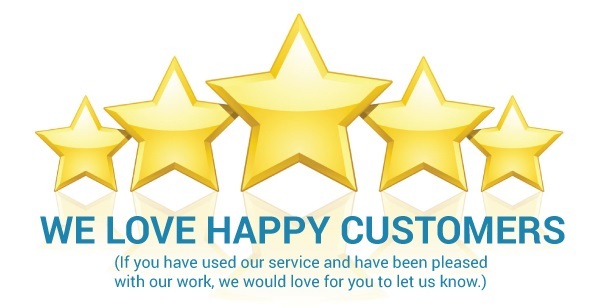 Sedation Resource takes great pride in being helpful to our customers. "Sedation Resource answers the Phone, answers Question’s and helps to solve and trouble shoot problems. As a company, it is clear that you really care." Thank you so much again for your time and recommendations. I made the purchase yesterday and can’t wait to receive it mid next week. Sedation Resource was outstanding, thanks for that referral.